• Which tracks would appear on your ultimate taxi ride playlist? Share your picks with our readers below. 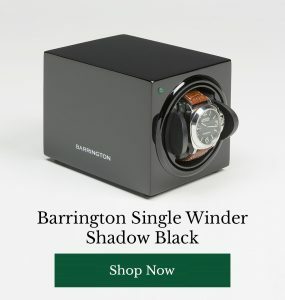 If you haven’t come to Barrington’s to check out our exquisite watchwinders, you may be more of a tech man than a traditional timepiece sort of chap. But never fear, we have the latest smartwatch news to cater for every watch aficionado’s taste. This month, Samsung are showcasing their latest Gear S model, fully loaded with voice recognition technology from specialists Nuance. Well worth a look if you love smartwatches but worry about usability. Have You Tried Google’s Hidden Features? You probably know that Google are all-powerful by this point, but you may not know exactly how much the technology giant can actually do. This awesome article in the Telegraph will introduce you to 15 of Google’s lesser known, soon-to-be-indispensible features which will transform how you use their search engine. From calculators to package tracking – fill your boots! 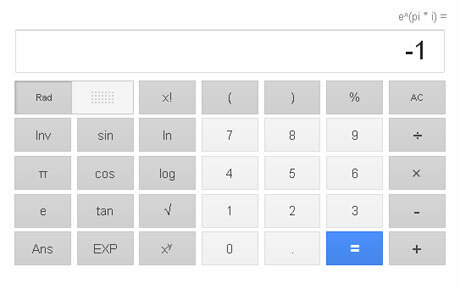 How many of Google’s “hidden features” did you know about already? Which smartwatch do you have your eyes on? 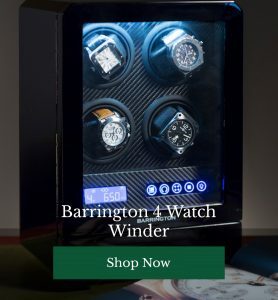 Or perhaps you’re more of a traditional watchwinder sort of bloke? Share your opinions and thoughts with our readers below!